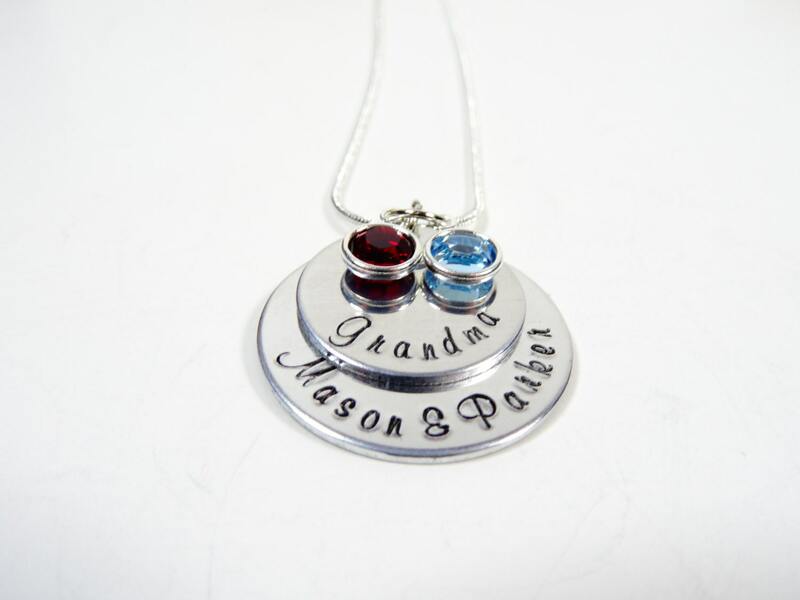 Here is a stunning grandmothers necklace! 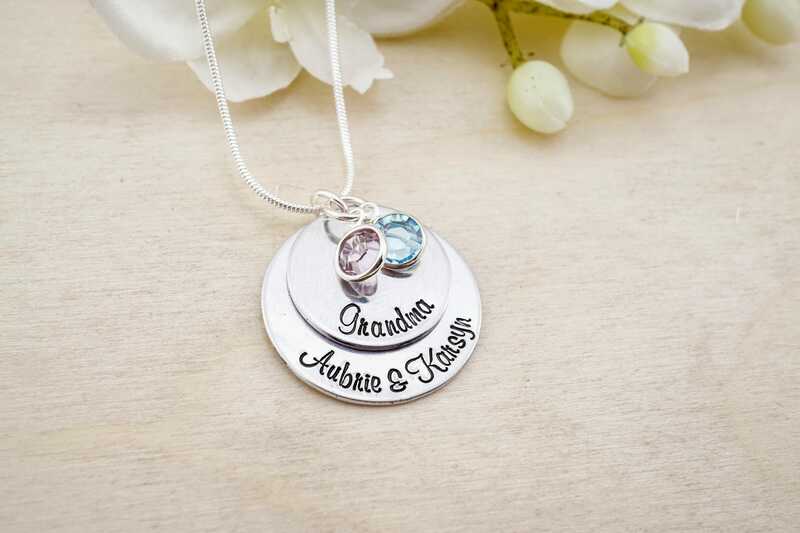 This one is hand stamped in an elegant font and features the word "grandma" as well as two Swarovski crystal charms. 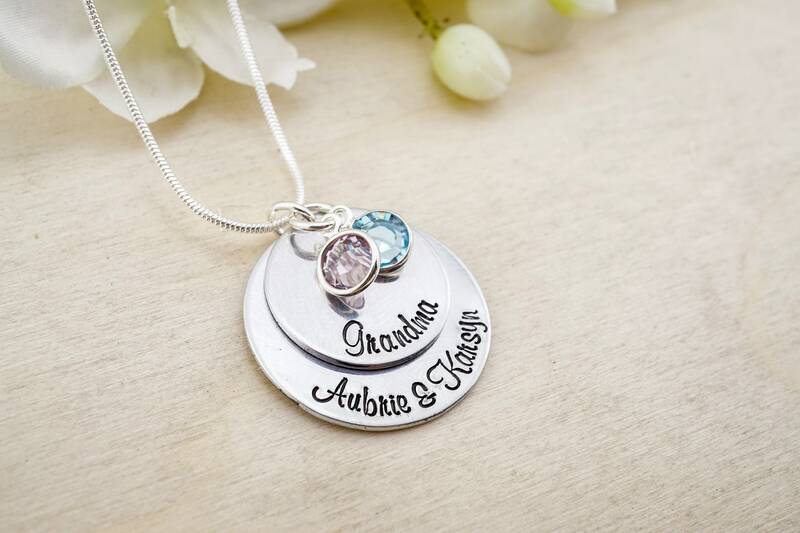 The 2nd disk is hand stamped with the grand kids names! 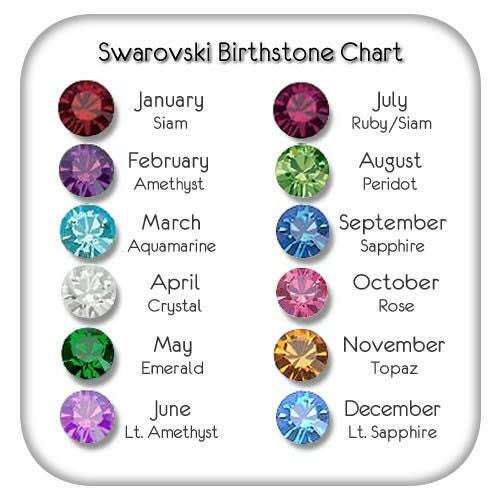 This listing includes 2 names & 2 stones. I have another listing if you need more than that. The stamped discs are made out of 18g 1100 pure food grade aluminum that is hypoallergenic and will not rust or tarnish. 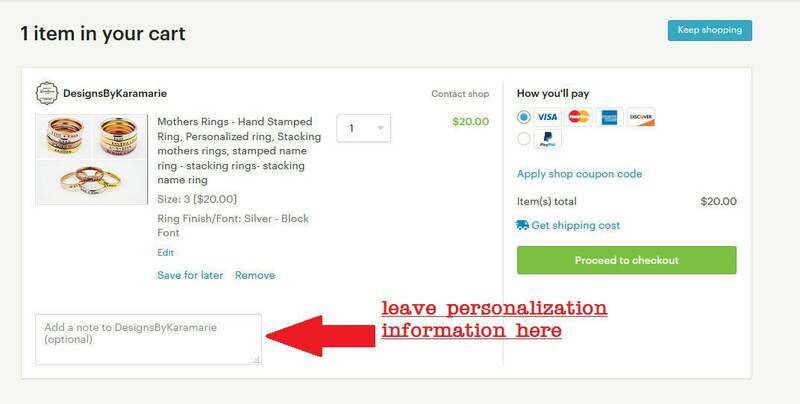 Due to the hand stamped nature of this item, one letter at a time, individual stamping and spacing may vary. This is not to be considered a defect and only adds to the uniqueness of each piece.